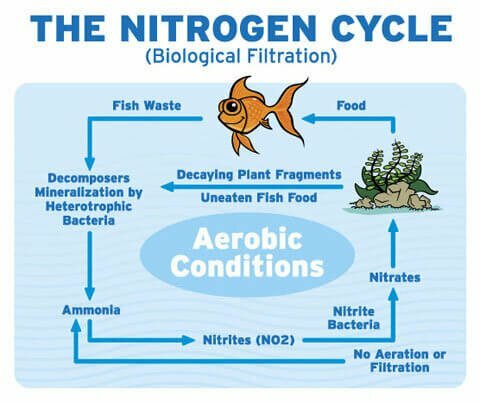 Did you ever look at your aquarium and notice that the pH levels were off, or that the nitrates skyrocketed over night? Not likely! These things can not be seen. Tests are needed to determine the levels of the most life sustaining values. 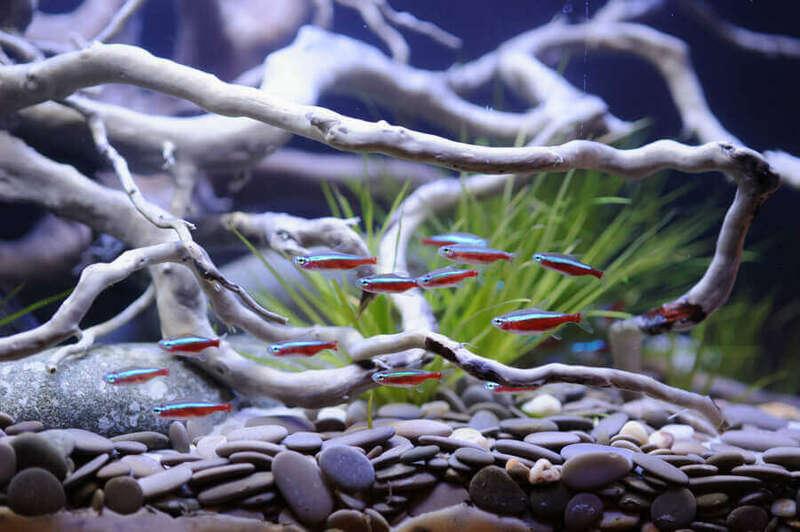 Nevertheless, the behavior of aquarium fish can give us an early indication that something in our tank is out of balance. Fish hover at the bottom of the aquarium with little or no movement. Red gills may also be observed. This may indicate that ammonia is present and possibly at lethal levels. 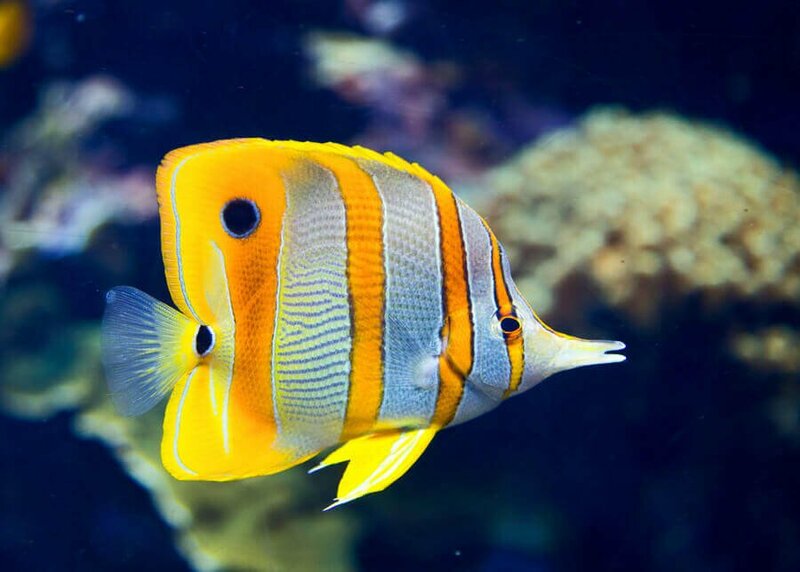 If your fish can be seen gasping for air at the aquarium’s surface, this is generally associated with high nitrite and nitrite poisoning. 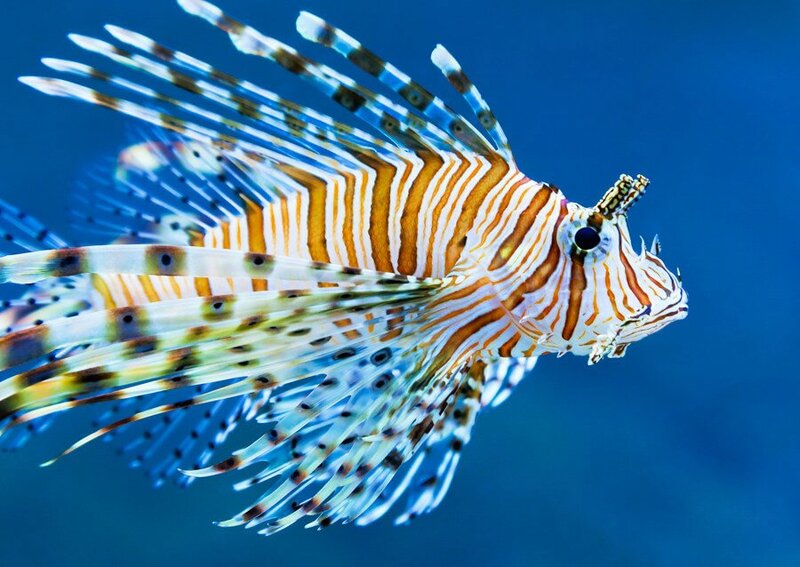 Nitrite poisoning inflames the fishes’ gills making it difficult to breathe. Gasping, darting and irritated gills can be caused by low pH levels. 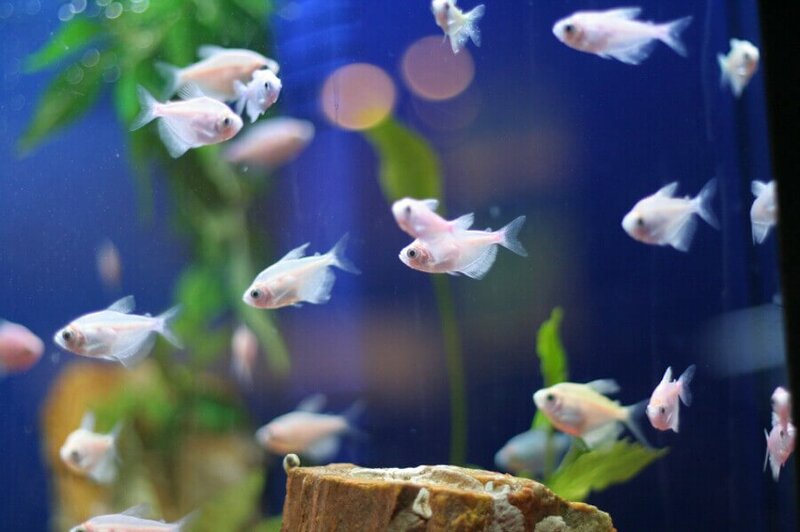 Frayed fins along with whitish deposits at the water surface and on the filter equipment may indicate high and rising pH levels within the fish tank. 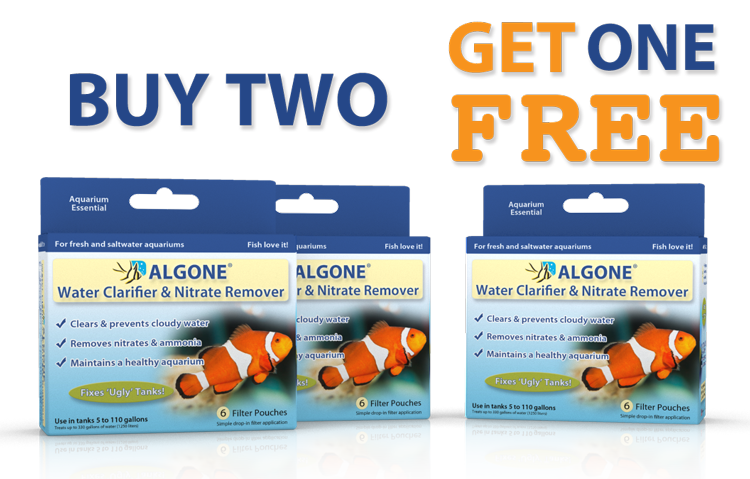 Darting and fast breathing often indicate residual chlorine is in the water. The same symptoms may be observed with chloramine with the addition of the gills turning brownish. 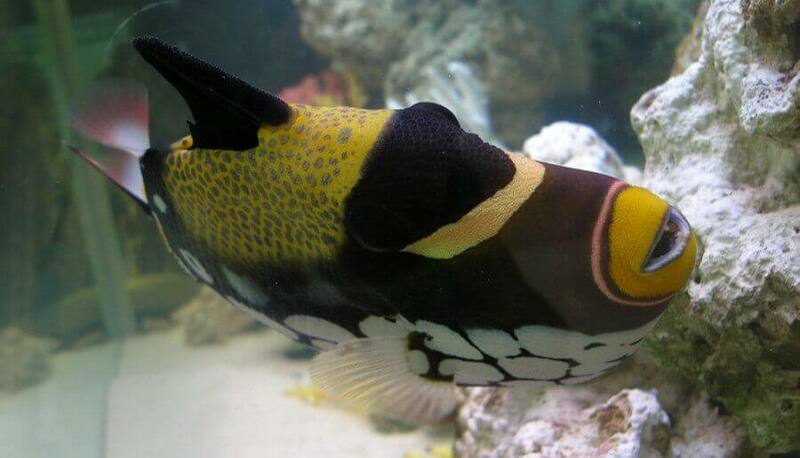 Fish not eating, hiding, and showing discomfort generally indicates a low and failing water quality. If your fish display any of these signs, test your water immediately and take corrective action. 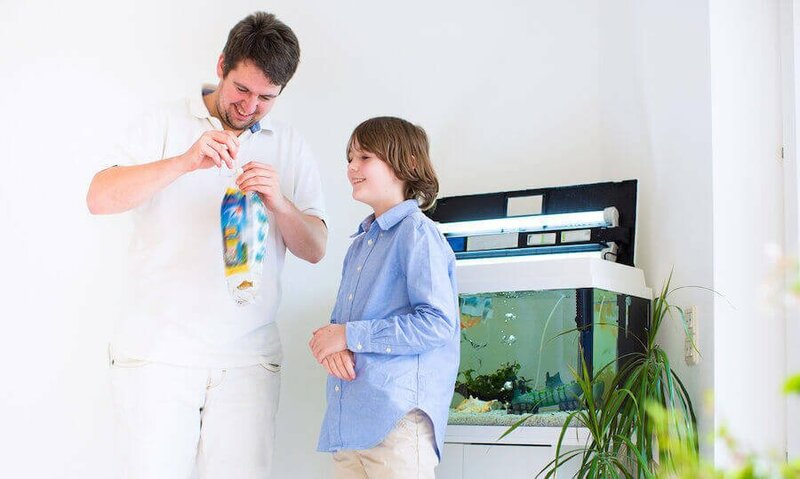 Also see our post about general aquarium water parameters! 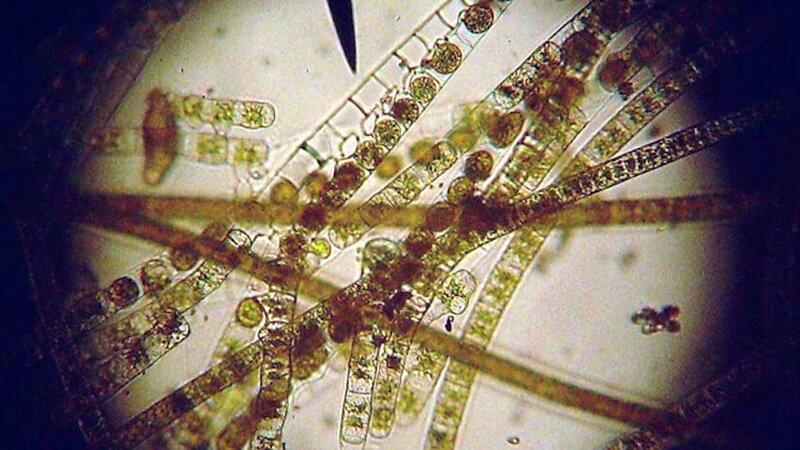 Not sure how the driftwood plays in, but diatoms can be successfully controlled by removing silicate from the water. There are numerous silicate removers (aluminum oxide) available for you to choose from. Water changes should be done regularly to dilute the pollutant (please make sure your water isn’t the silica source). You can stuff polyester fibers (pillow filler) in your filter which will trap a lot of debris. Replace every 24-48 hours. When cleaning the glass, use a sponge or polyester fibers (rougher) and scrape upwards rinsing the sponge/ fibers every other swipe. Your description would fit planaria/ detritus worms. 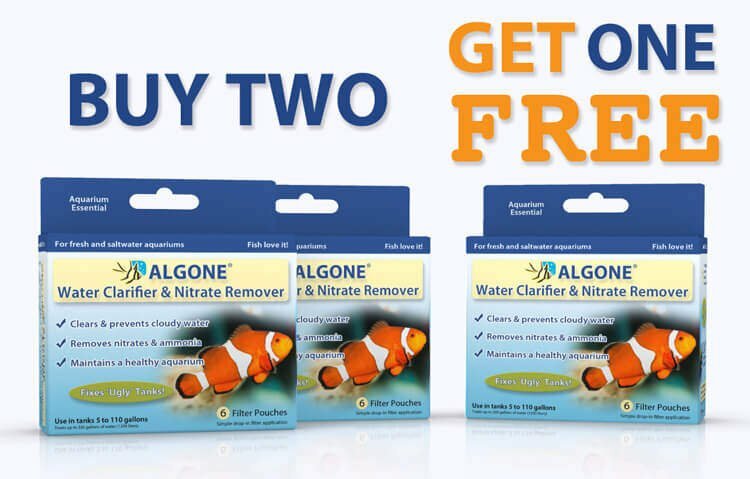 These are not harmful to the aquarium or fish/ shrimp. In fact, these worms might have been n your aquarium for quite some time. The increase in numbers is based on available food. Planaria/ detritus worms feed of uneaten food and detritus in the aquarium. 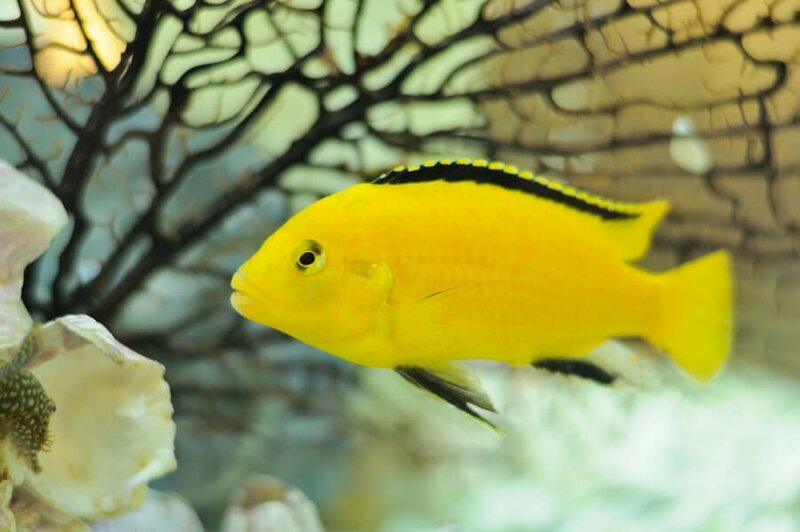 Make certain that you are not overfeeding the fish, or the aquarium (in case your bio load exceed the tanks limit). 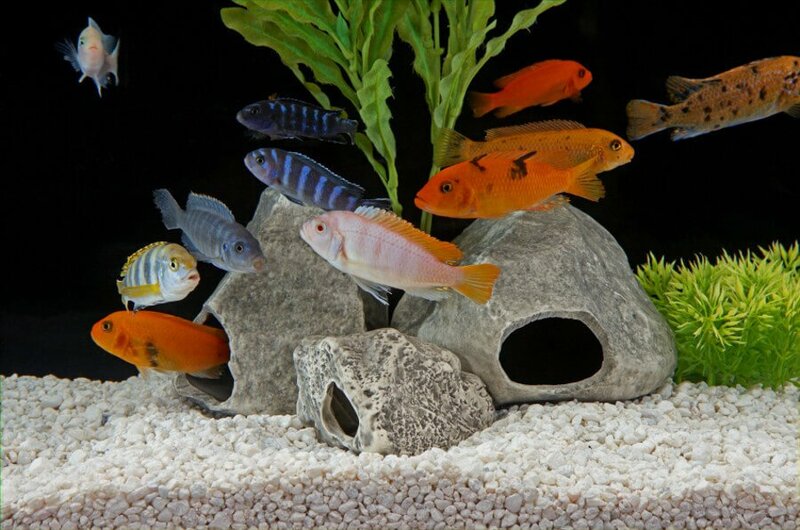 Vacuum the gravel with each water change to remove uneaten food and detritus. This should solve the issue. hi i have a salt water aquarium. the problem i have is that my tank gets large reddish marks on the glass! what causes this & what can i do as no matter how much clean it off it just reappears more or less over night.